Meeting at RCA Hockney Gallery. 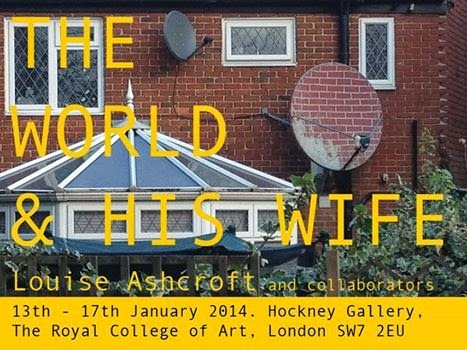 We discussed start, ideas and progress of Louise's one week evolving project The World & His Wife. Responded daily invited artists and curators. Each day had themes relating to particular models of social interaction.